It's done! 536 images, all new, over 12 pages (I reduced my cap for maximum images per page so it ended up larger than expected). Yay! Great work, Piers. It's wonderful to have Cathy in there as well. I love a lot of Cathy's wardrobe, too. She has a lot of simple, elegant lines in her clothes that make them timeless. Splendid! Yes, I agree, Cathy was the mistress of haute couture. And cutting edge with her fighting suits too. As time goes on she just seems to be more and more elegant. The hats section is a delight (well, it all is, but hats especially) and the colour photos an especial treat. 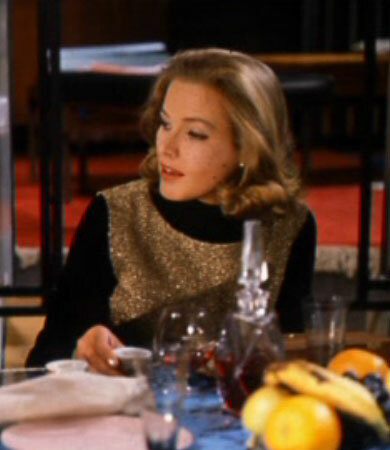 I had quick browse through, and was reminded of how great her clothes were, and how poised and regal Honor Blackman is. Her bearing and poise just exude composure and confidence. It's no wonder one DM wanted to set her up as queen. She's magnificent. 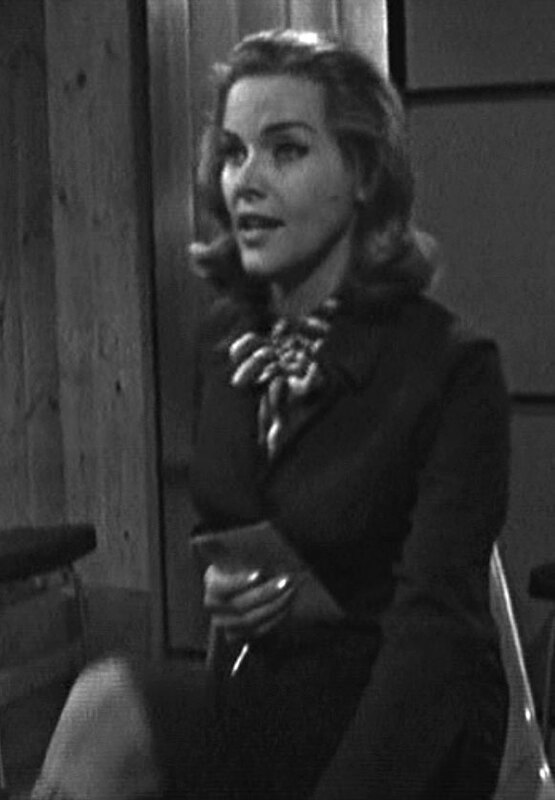 It's also interesting to look at her clothes and see how they mixed her simple, elegant lines with splashes of the youthful sixties fashions--a hat here, a cravat there, the omnipresent boots. Cathy was our oldest Avengers woman, but she pulls looks like that off without looking like she's "trying" to be young. She just puts things together and looks great. I would quite happily wear a lot of her skirt suits and dresses today--they'd still look just as good as they did then. Confidence does a lot, doesn't it? She certainly didn't need to worry about ageing gracefully, in fact Honor has managed it for the past 50 years too! Wow ! You did a terrific work, I can hardly imagine how many snapshots you had to make for this. This must be the work of weeks or months! I especially love the "hat section". 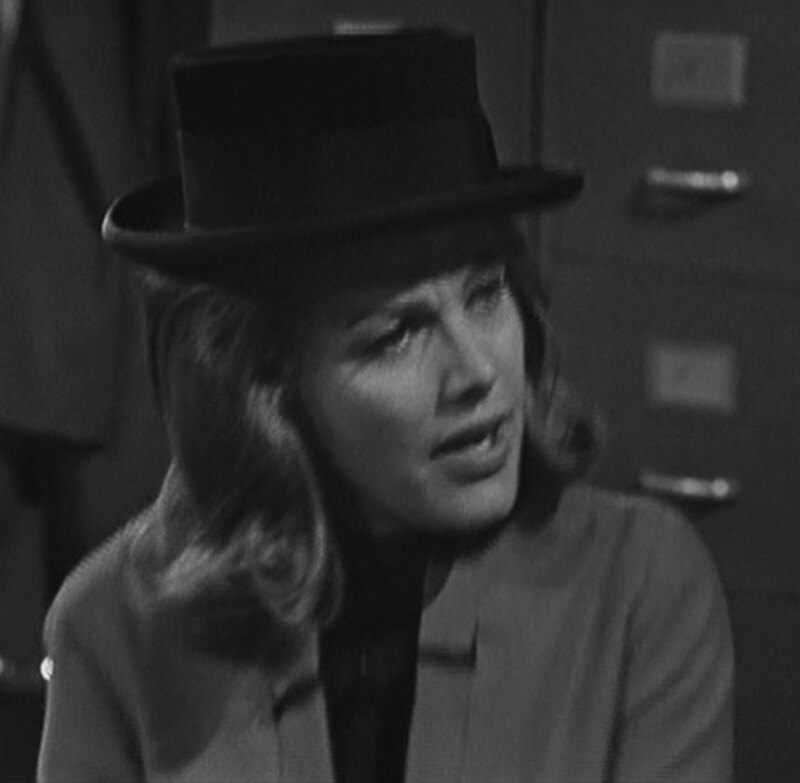 It prooves that Cathy Gale was The Avengers Queen of hats! My favourite Steed fashions are the black blazer with the metallic buttons and roll neck and his black poloshirt with long and short sleeves. I missed his second shirt that he's wearing inside the cage from The Wringer (the one his's wearing when he tries to fix his watch). Or didn't I find it? I started collecting captures on 28 November last year, finished capping 17 January, I've been sorting and writing the descriptions ever since, and added another 5 caps as I went. 623 caps in all, of which I used 535. Wringer shirt is on Page 8, it's his dark suit without the jacket. "Only" 623! I would have thought that you would have gained a lot more snapshots, because sometimes it is so difficult to get a good picture where you can see everything. And besides, they have often changed clothes in an episode. In my view, the third season is the most interesting in terms of clothing. 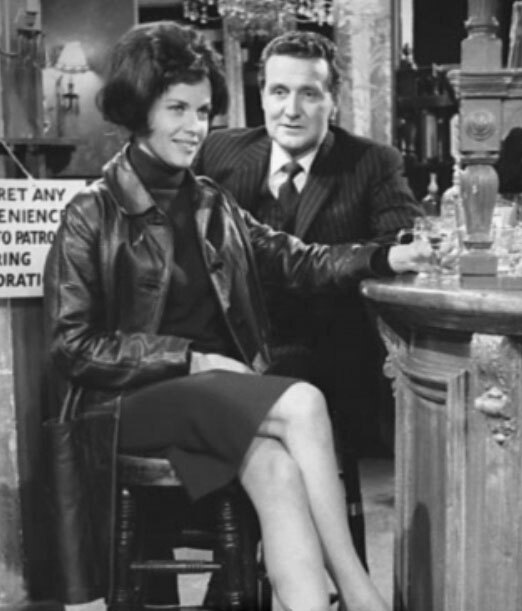 Steed's clothes from the Season 3 is much more varied than in the later Emma Peel episodes and Mrs. Gale's wardrobe is full of surprises (especially her hats). The shirt from The wringer, what I meant is this. It's the shirt that he wears on the run. This type shirt Steed has not usually. I'm very fascinated by this section. It creates the feeling that you get in a real boutique of costumes for Cathy Gale and Patrick Macnee from a third season. Almost all the costumes from Frederick Starke are splendid. 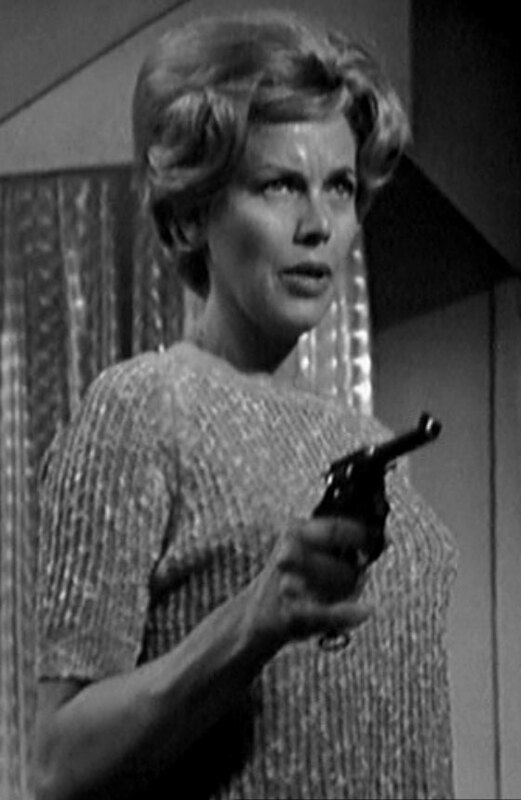 Oh, I want to see it in color in during watching The Avengers. 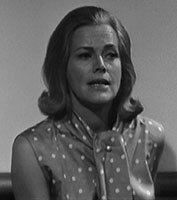 How well it is chosen for Honor Blackman. This gold lamé tabbard just attracts me. I've never seen it in color, but it's pretty great. It exceeds all my expectations. Sometimes you can see there is some as Russian style and I recall its youthful days in the summer, when I was walking around Moscow and saw the whole families, dress up something similar. Next, reminds me of my teacher of the Russian language. Nostalgia. Tears of joy. I remember strict woman with exemplary character who very carefully about their work and are always fair. Oh, and she knew how to communicate with children in a friendly and I loved this costume. She almost always wore it. And what about the leather? I do not very love the leather, but I like the leather overcoat on Honor. This is done in a very stylish. 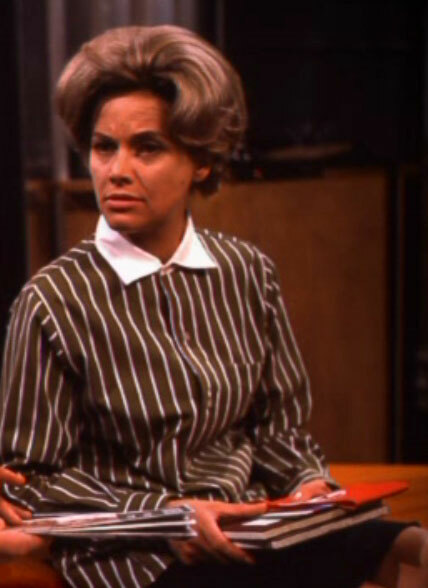 Honor Blackman is Queen of hats? Well, she certainly liked to wear hats. I looked through all her hats in color and left to its own early opinion, below is my favorite hat Cathy. However, in black and white it looks better. Agreed! Honor's pretty timeless as a whole, actually, the way Cathy was. In some ways, she really hasn't changed at all. I enjoy the fashion guide for giving us a nice overview of the show's clothes as well. 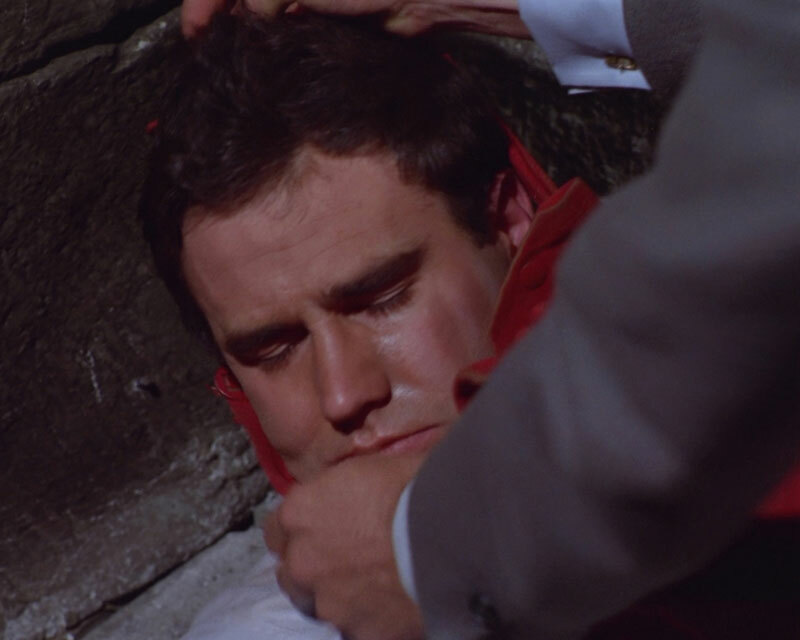 It reminds you of how many casual clothes Steed had in the early years, and even into season 4. For some reason in season 5, he seemed to only be wearing suits, even when he was just sitting around the house. They gave him casual clothes again in season 6, even if they were those awful printed shirts. His suits are beautifully cut, but I like it when they show that he has off-time and kicks back in something less-formal. He doesn't need to put a tie on to sit at home and read Tin-Tin! Right on both counts, I actually had 11,061 caps of which I collected 618 for the guide, then dropped some to end up with 530, then added 5 more. And I missed having a view of that shirt by itself, I only have it covered by the jacket when he's escaping (page 9, I think) so I'll add that, thanks! We just call them epaulette shirts or work shirts here, or maybe safari shirt, but pilot shirt is much better! Missing shirt added, and Denis Rigg spotted Rocky Taylor in Castle De'ath so that's there too. Your website is a dream come true for a blind Avengers fan. especially at the end when there is exciting music and lots of action and a blind viewer is left wondering what the heck happened. Your brilliant and elaborate descriptions almost seem to have been written for blind people like me. I am re-watching each episode and afterward reading about it on your website. Thank you so much for all your hard work and for the fantastic job you've done. You have made the Avengers experience even greater than before. I like all the information about the lyrics of Venus's songs and finding out the little differences to the originals; thank-you Piers, its a great way you've done it! Still, always felt that Gale was a tad more rougher, or more edgy, than Peel or King. Not Lesbian like mind you, just more what's the word I'm searching more ? direct? Apologies for the recent issues with the site for the first 9 days of August, made the mistake of editing the file with the analytics script in it from a laptop with an out of date copy. Reminder to self - check your update by forcing a cold load of a completely different page, on a completely different browser! I've just been contacted by Dave Lee, who saw my YouTube clips of his material from Series 2! I'm hoping he can help me 'name that tune' and perhaps I can get him to join us here (I've previously been in contact with his bassist, Spike Heatley, via his MySpace account but it's been silent for a while. Well, I apologise for the banner you will occassionally see when you first hit my website, but at least it means I need not worry about website maintenance costs any more. The whole of series 4 has been re-illustrated in HD and the first six episodes of sereis 5 have also been done. 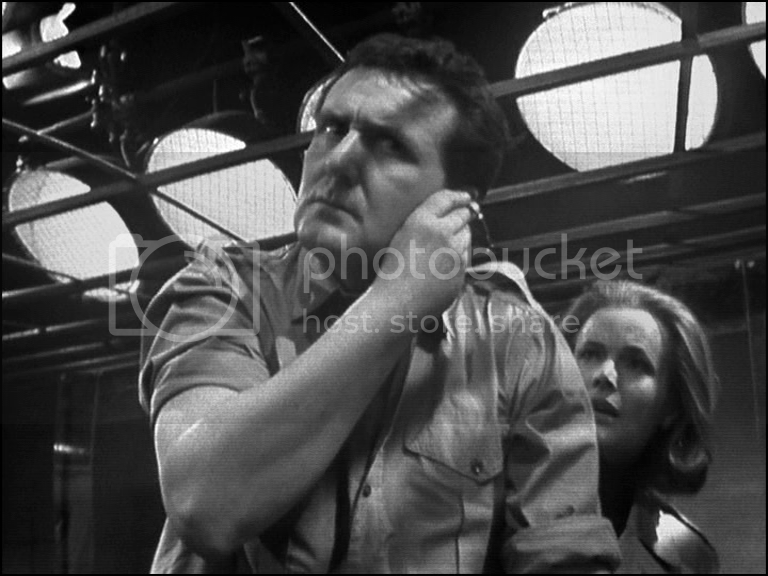 The Blurays are AMAZING - you can clearly read the tattoos on Peter Brace's hands at the beginning of "The Bird who Knew too Much" which I've never even noticed before! Frankly, I did not notice tattoos on Peter Brace's hands too. Interesting. I'll be watching. Piers, I guess, now you're working for next three episodes of five season: The Living Dead, The Hidden Tiger and The Correct Way to Kill. Are there any news for last month in the area of identification of actors for these episodes, except a mystery guy in The Living Dead?